3 Beds | 1 Bath | 1,017 Sqft Disagree? Cash only! Investor special with lots of potential! 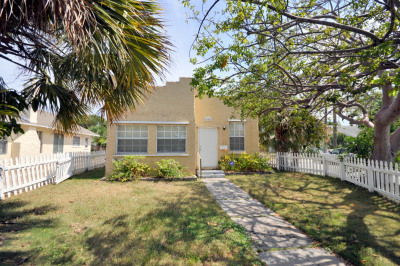 Located in Northwood this single family home offers wood floor and lots of charm. This property is just minutes from downtown West Palm Beach, gorgeous area beaches, fine shopping and dining as well as Palm Beach International Airport. Listing Courtesy of Keller Williams Preferred Partners.